“—Well a closet, but really just a corner. You know where a door opens against a corner? And you know how when you open the door all the way, there’s a little triangle space behind it? Well it was that way in the hallway—between the classroom and the hallway. The part of the classroom where the kids hung up their coats and stuff. So she would open up that door and put me behind there. And I’d stay there all day until lunch. At lunchtime, go eat lunch, then come back, and go behind there again. Robert did pick up English, and perhaps overcompensated by making an active push to forget Spanish and to assimilate to English only. 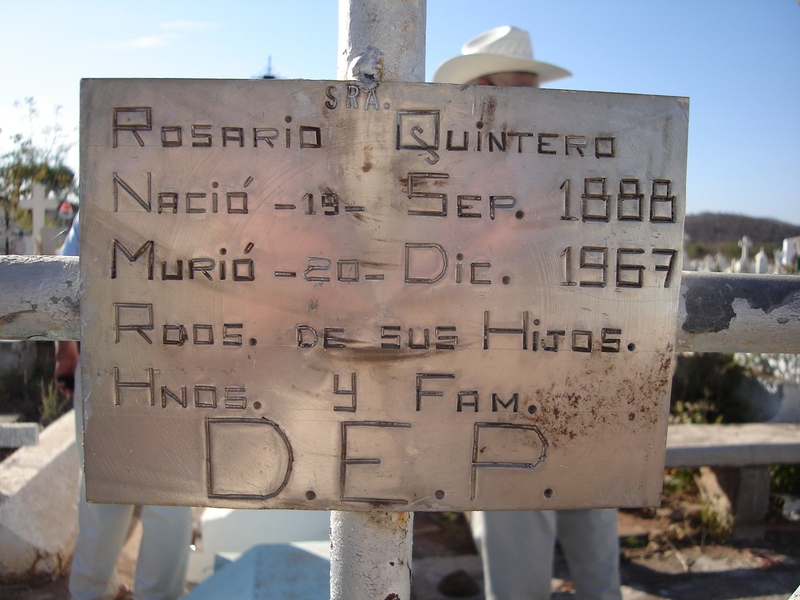 Robert’s variety of Chicano English had a rural twist to it, which localized it more to the regional Mexican American accents of Texas and New Mexico. His English had a Texan twang to it, but also the cadences of standard English and nonstandard Chicano English. Anna was the language broker for her family, and in her own words, her use of Spanish in practical experiences to help her parents also fostered her appreciations to its functionality in her daily family life. The same with English, and her sense of feeling “superior” to her mother because of her command of the dominant tongue in the linguistic marketplace. She was able to communicate on the same level with the doctor who treated her mother. Anna expressed a sense of power over her parents in such triad situations when language brokering for parents with adult professionals.